and 15th of May 2013 at Palais des Nations in Geneva. it’s one of the best expressions of active participation. 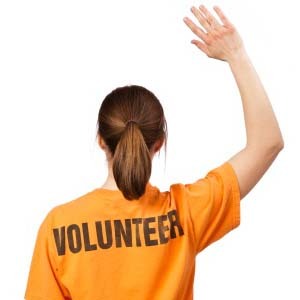 volunteerism as a way to measure the health of a society. prosperous societies produced more volunteers.